Sanofi is no different from any other major pharma company in seeing China as the single most important growth market for the next decade and beyond. One of the things that sets it apart from competitor is heritage in the country - Sanofi was one of the very first foreign pharmaceutical companies to open offices in China, in 1982. The firm is today one of the largest multinational pharma companies in China, and is committed to remaining a top player. Sanofi plans to do this by using its seven growth platforms. These are: its diabetes franchise, human vaccines, innovative drugs, consumer healthcare, emerging markets, animal health and the new Genzyme. Headquartered in Shanghai, it is supported by 11 regional offices in Beijing, Tianjin, Shenyang, Shanghai, Hangzhou, Nanjing, Wuhan, Chengdu, Guangzhou, Jinan and Urumqi. The company has six manufacturing facilities, in Beijing (pharmaceutical), Hangzhou (one pharmaceutical, one consumer healthcare), Nanchang (animal health), Shenzhen (vaccine), and Tangshan (consumer healthcare). Sanofi is engaged in integrated research and development (R&D) in China, ranging from drug target identification to late-stage clinical studies. Its China R&D Centre and Asia-Pacific R&D Centre are based in Shanghai, supported by branches in Beijing and Chengdu. Since 2008, it has also established over 30 strategic collaborations on the discovery front, with top scientific institutions in China focusing on cutting-edge research in cancer, stem cell, diabetes and age-related diseases. 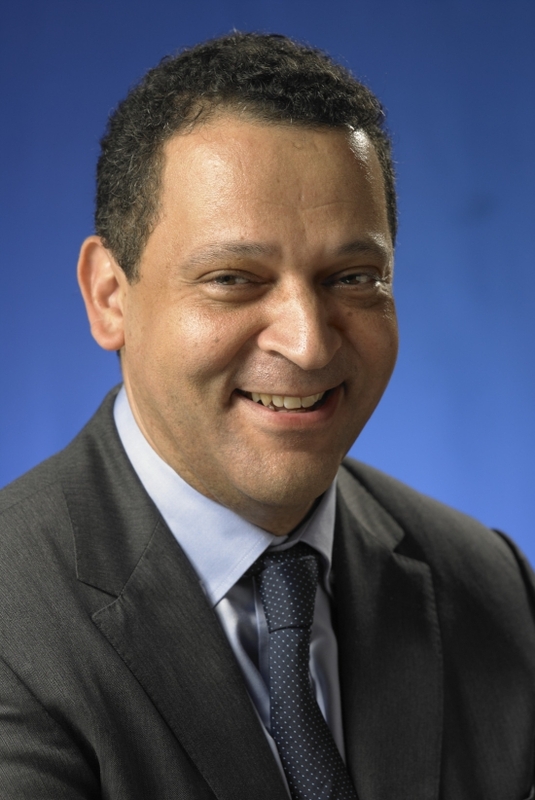 Jean-Luc Lowinski has served in the role of senior vice president of Sanofi Asia since 1 May 2012. Dr Lowinski is responsible for the company’s business and growth in Greater China, Southeast Asia (including the Philippines, Thailand, Indonesia, Singapore and Malaysia) and Indochina (including Vietnam, Laos and Cambodia). Pharmafocus: What are the reasons behind the success of Sanofi China? Jean-Luc Lowinski: “Although I have now been in China since May 2012, I previously worked in the country from 2002 to 2006, so this is my second time here. "I can say with some certainty that the market has changed a great deal. Sanofi has indeed achieved great success in China and there are four reasons for this. The first is the early entry of Sanofi into China and the time the company has spent in this market. Sanofi has been in China since 1982, and we are about to celebrate our 30th anniversary. Our knowledge and familiarity with the country plays a big part. "Secondly, we have a diversified portfolio, which matches the needs of the Chinese market. Thirdly, we are strongly embedded in Chinese society. Although we are an international company, we have a strong local network. We have six manufacturing plants across China, a far-reaching distribution network, over 4,000 sales people and eleven regional offices. We also have a strong network when it comes to R&D, with over 30 partnerships across China.